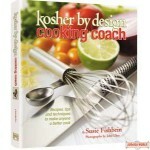 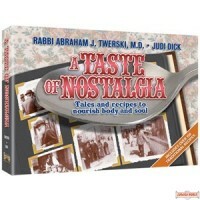 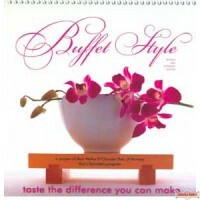 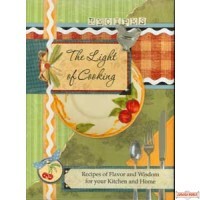 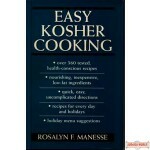 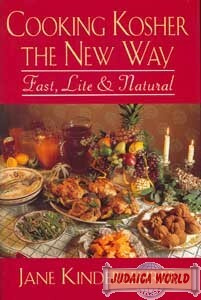 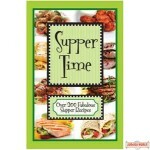 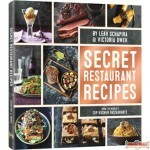 In Cooking Kosher the New Way the emphasis is not only on good health, but on ease of preparation as well. 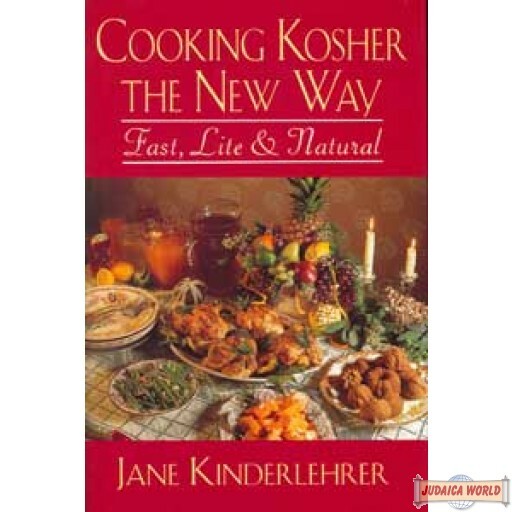 Taking advantage of modern kitchen conveniences, Jane Kinderlehrer has created dishes that can be prepared with a minimum of effort without sacrificing that traditional Jewish tam (taste). 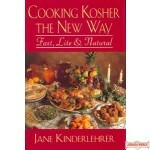 In her own delightfully warm style, she clearly shows us that cooking fast, lite, and natural is the new way for the kosher cook.